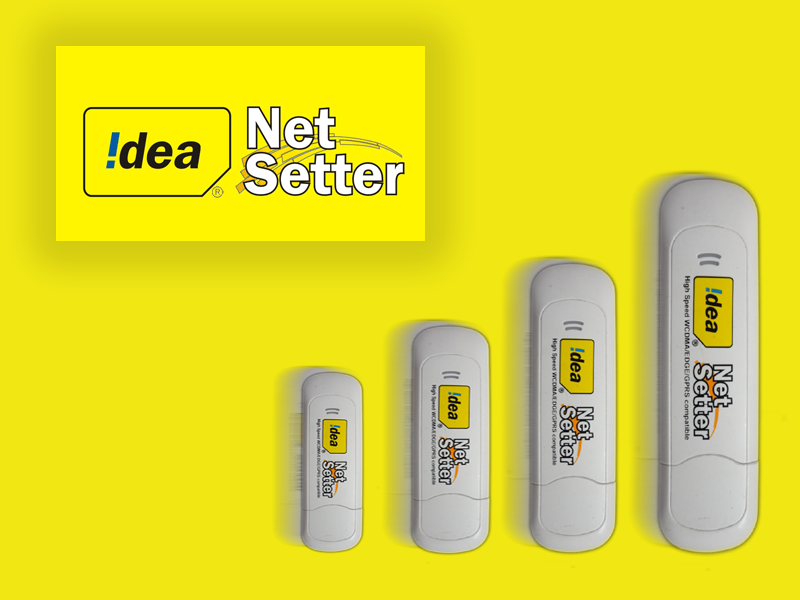 Idea Cellular is one of the best mobile network operators in India. The internet connection provided by the company is unbelievably fast and with this tip you can get the maximum out of your idea net-setter and make your browsing experience faster and easier. Just follow these simple steps. 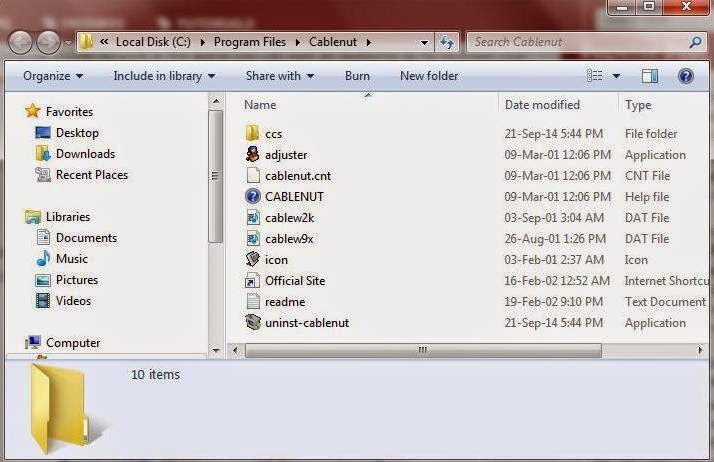 Download Cabelenut software from here.Extract the zip file and run the .exe file. After installation, open CableNut shortcut from the desktop. In the folder, you will see an application file named ‘adjuster’. Open it. You will now see a Manual Tweak Screen window. Enter these values into the respective fields. Then press the Save to Registry button. Now you should download TCP Optimizer. Download the software from here. Extract the zip and and run the .exe file. After installation, you will get the SG TCP Optimizer window. 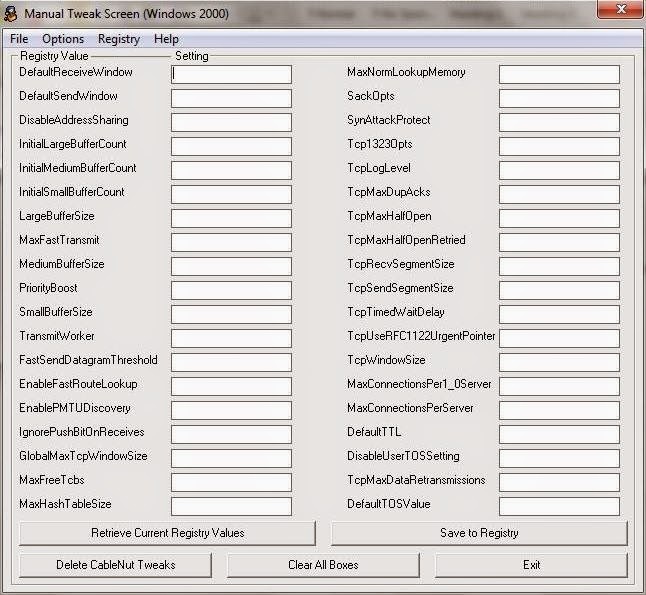 TCP 1323 Options - Deselect both Window Scaling and Timestamps. That’s it. Your internet speed has increased to a whole new level. You can check your internet speed from this link. Nice information. Using this tips, Now i have better internet speed. And i had checked internet speed from the site ScanMySpeed.com It helps to check internet speed accurately. Visit regularly for latest tips. Come back again.